Valery Gergiev, who has been listed by Time magazine as the world's fifth most influential artist, shared with RT his views on Russia’s history and the future of the Caucasus. Although pleased with the title, he says not a single artist can be separated from their country. “We are ambassadors to the world,” he says – ambassadors that are deeply rooted in the rich culture and tragic history of their country. He does not understand critics blaming Russia for holding military parades to celebrate Victory Day. 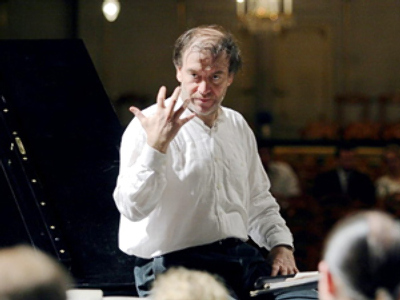 Gergiev agrees that the parade may indeed be an expensive endeavor, but he says it is a living memory of tragic events and a warning for future generations. “How many people will live another five years to see that their country remembers what they did for the country and the world, for their children and grandchildren? 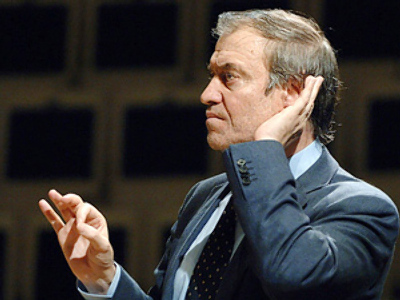 Honest, deep and serious talk about these events is needed,”Gergiev believes. “The disintegration of the Soviet Union was very difficult and painful for hundreds of thousands of people. It was a tragic process, and people in the West do not imagine to what extent,” he added.